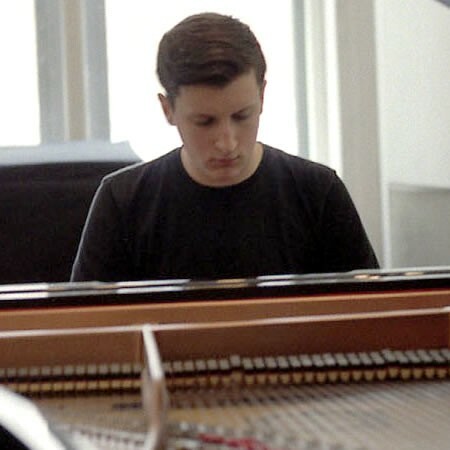 Pianist Andrew Boudreau is quickly becoming an active part of the Canadian jazz scene. He completed an ARCT Diploma (Piano Performance) with First Class Honours with Distinction from the Royal Conservatory of Music. 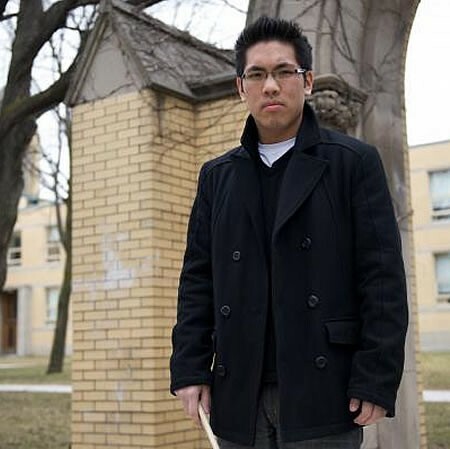 Andrew studied at the Schulich School of Music at McGill University, where he was a designated Schulich Scholar and completed a Bachelor of Music (Jazz Performance) with Outstanding Achievement and Dean’s Honour List standings. 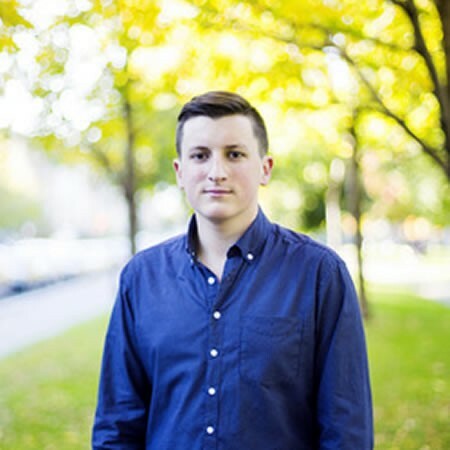 At McGill, Andrew was also the pianist for the critically acclaimed McGill Jazz Orchestra, which released an album and completed a tour of France and Switzerland. 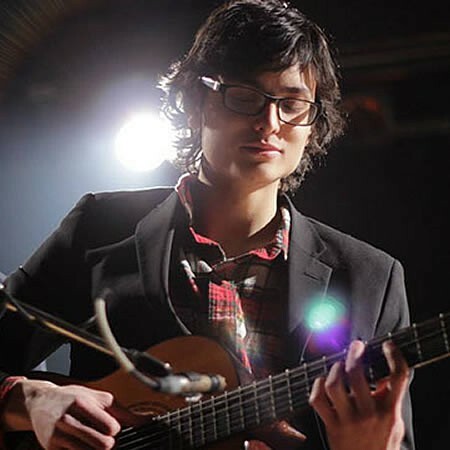 In 2013, Andrew was awarded the Astral Artist Prize at the National Arts Centre, one of eight young Canadian musicians from a wide variety of genres. 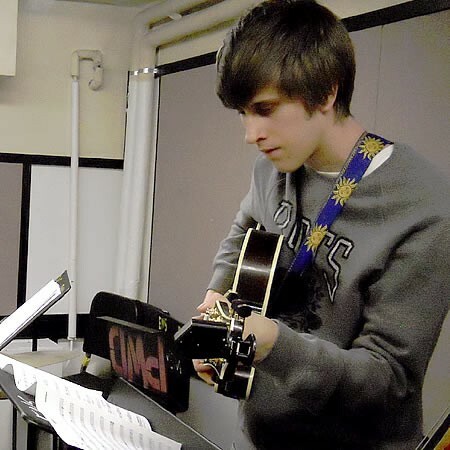 Andrew also attended the School for Improvisational Music Workshop in New York City in 2014. Andrew has performed in the OFF Festival de Jazz de Montréal, Festi-Jazz International de Rimouski, Ottawa International Jazz Festival and the TD Halifax Jazz Festival. Having performed in a variety of settings from Paris and Geneva to New York via Toronto, Montreal and Halifax, Andrew has had the privilege to perform with a wide variety of musicians and ensembles, such as Kevin Dean, Rémi Bolduc, Jan Jarczyk, Measha Brueggergosman, the Orchestre national de jazz de Montréal and the Altsys Jazz Orchestra among many others. Andrew is currently based in Montreal, Quebec, where he maintains an active performing and teaching schedule. Andrew Marzotto’s keen interest and appreciation of all forms of music developed early. By age 9 he had started playing guitar and his early days as a musician included playing rock with local bands. As he matured, his musical interests shifted whereupon entering High School and participating in the school band, he discovered Jazz. Shortly thereafter he joined the Humber College Community Music School. His passion for jazz led him to audition for and participate in the 2010 Berklee Jazz workshop and the 2011 Summer Performance Program. He was awarded full scholarships for each program. He also participated in the 91.1 FM Youth Jazz Band for three years and in 2011 he was named to Toronto’s Youth Jazz in the City Honour Band and then in 2012 he was named to Youth Jazz Canada’s National Youth Jazz Combo. He has performed in Canada as well as various cities in America with these bands as well as various trios. He also played in the 2012 Yamaha All Star Band where he received the Music Industry’s Association of Canada Scholarship. Andrew has had the privilege of working with many ensemble directors including Jules Estrin, Kirk MacDonald, Lorne Lofsky and Terri-Lynne Carrington and their input and feedback has contributed to his growth as a maturing musician. He is currently completing his undergraduate degree on full tuition scholarship at The Berklee College of Music, where he is studying performance and film scoring. He has studied with Mick Goodrick, Jack Pezanelli and Bret Willmott and is excited to be embarking on this journey of musical development. 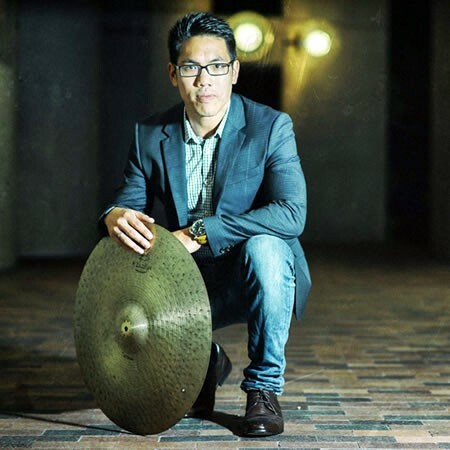 Anthony Fung began playing the drums at the age of ten in his hometown of Richmond Hill, Ontario. During his high school years, Anthony was exposed to the works of Miles Davis and John Coltrane, which he later found instrumental in the development of his sound. 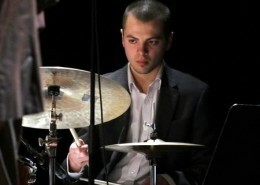 In the summer of his junior year, Anthony was one of two high school drummers selected internationally and awarded a full scholarship to participate in the prestigious Berklee College of Music “Five-Week Summer Jazz Workshop.” It was at the workshop where Anthony had the opportunity to perform his own composition with an ensemble under the direction of award-winning Grammy artist Terri Lynn Carrington. 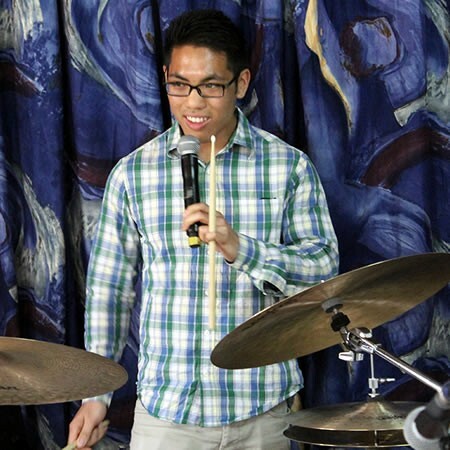 Not only did Anthony find this experience invaluable, he realized that studying at Berklee could further support his vision of having his own band and performing original compositions. 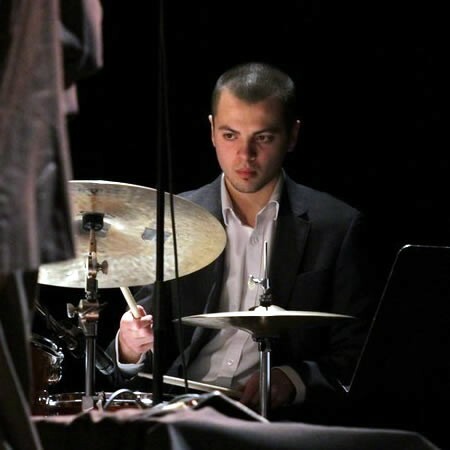 In 2011, Anthony was selected as the drummer for the Monterey Next Generation Jazz Orchestra. The band embarked on a 12-day tour around the West Coast. 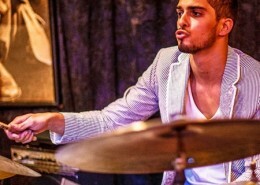 That fall, Anthony moved to Boston to study jazz performance at the Berklee on a full scholarship. Currently, Anthony is a member of the Berklee Global Jazz Institute, where he studies under the mentorship of Danilo Perez, John Patitucci, Ben Street, Joe Lovano, and George Garzone. 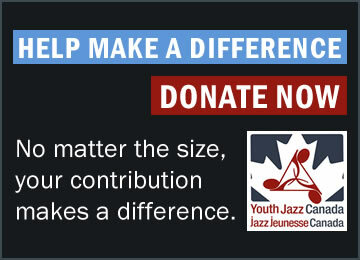 Anthony has played at the Paris Conservatory, the Toronto Jazz Festival, and the Jazz Education Network (JEN). Most recently, Anthony has distinguished himself as a bandleader with the Anthony Fung Quintet which recorded its first CD in February 2014. 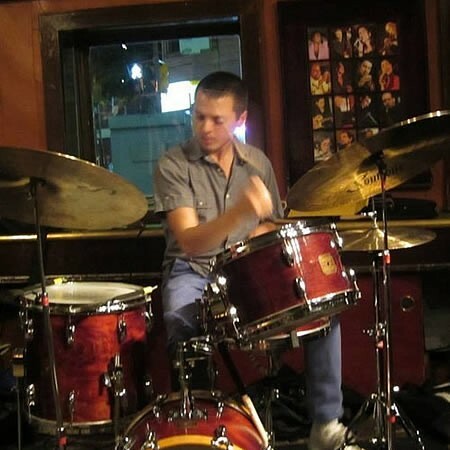 Drummer, Anthony Toth was born and raised in Toronto, Canada. At the age of 21, he is quickly on the rise as an international entertainer, already establishing himself as an accomplished and promising young musician. 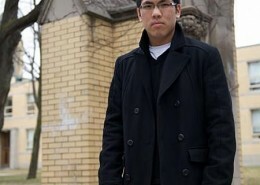 Anthony now resides in Boston MA, where he currently studies at the Berklee College of Music on a full scholarship. 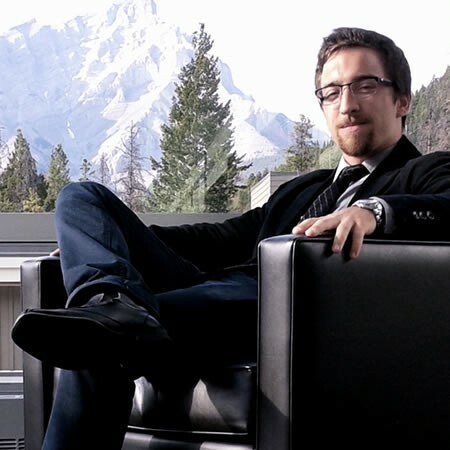 Anthony was the only Canadian recipient out of 11 others to be awarded this prestigious scholarship during that summer. While in Boston, he has had the incredible opportunity to study and/or work with Darren Barrett, Ralph Peterson Jr., Tia Fuller, Vijay Iyer, Terri Lyne Carrington, Sean Jones, Gerri Allen, John Blackwell, and Ron Savage. Anthony has performed at the Newport Jazz Festival and Atlanta Jazz Festival with the “Ali Amr Experiment” – a unique group that explores world music in fusion with Jazz and Hip-Hop. Anthony has also appeared at the Blue Note Jazz Club NYC with the Ralph Peterson Jr. Sextet, in addition to the group being featured for a live broadcast on WGBO Jazz 88.3FM. Most recently, Anthony has appeared on CityLine, WCVB Channel 5‘s award-winning news program with renowned Trumpeter and Mack Avenue recording artist, Sean Jones. He also performed with Piano luminaries, Vijay Iyer and Geri Allen during Boston’s debut Composer Symposium. Anthony will be appearing on two of Darren Barrett’s 2015 releases including a Reggae project entitled “Trumpet Vibes”, and an Avant-garde album entitled “The Opener”. Anthony has had the pleasure of recording on two brand new 2014 releases: “Royal Flush” by Felix Peikli features Multi Grammy Award-winning artist, Marcus Miller, and Trumpet extraordinaire, Lee Hogans (Maceo Parker, Jay-Z, Jonas Brothers). 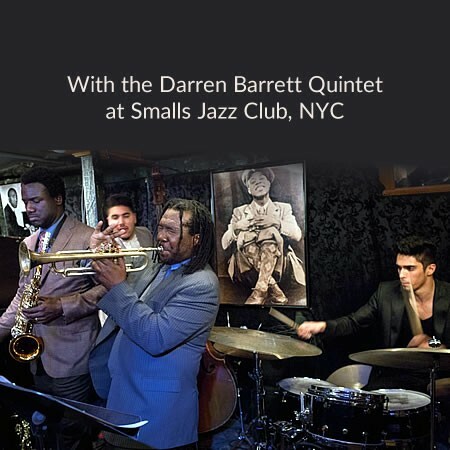 Grammy Award-winning Trumpeter Darren Barrett’s “Live and Direct” album features Grammy Nominated Saxophonist, Myron Walden (Brian Blade Fellowship). 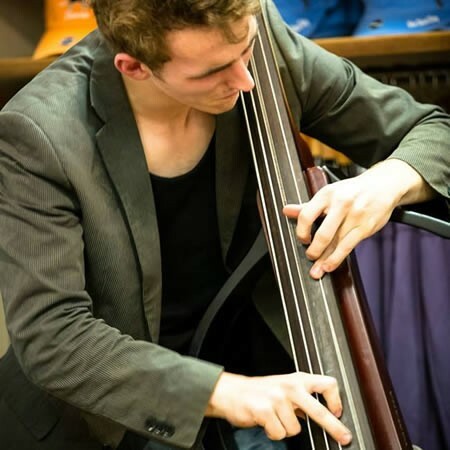 A native of Waterloo, Jonny Chapman is currently on full scholarship at The Berklee School of Music where he is working towards a 5-year dual major bachelor’s degree focused in Performance and Music Education. Since moving to Boston, Jon has had the pleasure of learning from some world class musicians including John Patiucci, Eddie Gomez, George Garzone and Hal Crook among many others. He recently recorded on the debut album of a close friend, Anthony Fung, which was released in the spring of 2014. Early on, Jon took up electric and acoustic bass and later enrolled in the Humber Community Music School during high school. In addition to winning numerous awards, he was selected to be a member of the Yamaha All-Star Band and National Youth Jazz Combo. He also received the Kando Award, which is MusicFest Canada’s grand-prize awarded through a scholarship audition process. 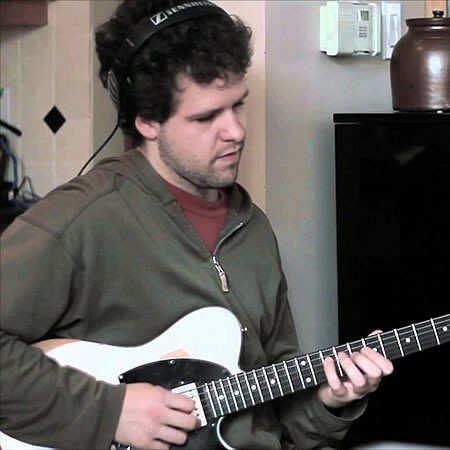 After being selected for the full scholarship 5-Week Summer Jazz Workshop at the Berklee College of Music in 2012, Jon began his full-time undergraduate studies at Berklee, where his teachers have included Terri Lyne Carrington, Rick DiMuzio, John Patitucci, Eddie Gomez, and Hal Crook. 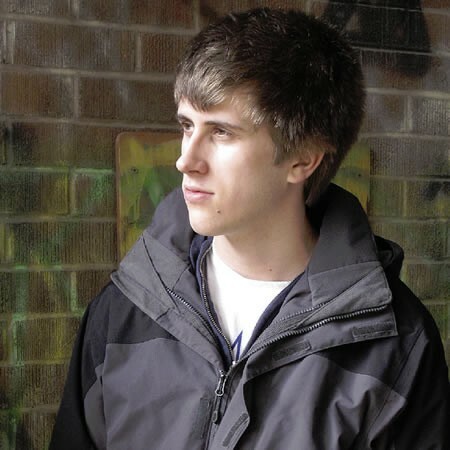 As a working musician, Jon has had the distinct pleasure of performing professionally in an array of different genres, including Hip-Hop, Reggae, Latin-Jazz, Funk, Jazz, Theatre, Rock and Original music (among other genres), in ensembles ranging from solo double bass to big band. Julian Anderson-Bowes is an acoustic and electric bass player, composer, and teacher currently living in Toronto, Canada. Julian is an active member of Toronto’s jazz and creative music scene, playing frequently around the city with a myriad of groups such as the Tara Kannangara Group, The Lydia Persaud Group, Brownman Ali’s acoustic trio and a project Julian co-leads, The Composers Collective. 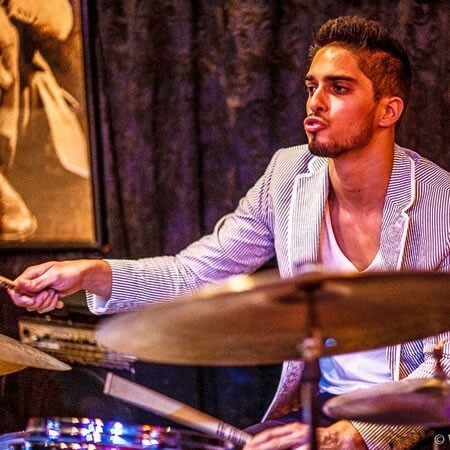 A 2013 graduate of the Humber College Music Program, Julian has shared the stage with Jack DeJohnette and Danilo Perez, and recorded and performed with the prestigious Toronto group Random Access, led by drummer Barry Romberg. After earning his degree in music performance, Julian continued his studies at the Banff Centre for the Arts in Alberta, Canada, where he attended the Summer Jazz Workshop 2013 on a full tuition scholarship. 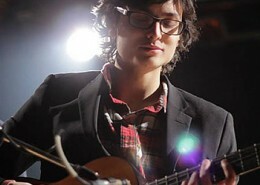 Julian has performed in Canada, the US, Italy and Bangladesh. Ian Wright, from Belleville, Ontario, began playing drums at age nine and has since distinguished himself as an up and coming drummer on the Canadian scene. Ian attended the Humber College Community Music School program throughout high school and recently graduated from Humber’s Bachelor of Music program where he was awarded the school’s most prestigious honour, the Oscar Peterson Prize. He performs locally, nationally and internationally with various groups and artists including: Autobahn, I Double You, Hawksley Workman, David Occhipinti Trio, Nancy Walker Quintet, Shannon Gunn Quartet, Mara & The Marigold, CADE, Midcoast, and the Andrew McAnsh Quintet. 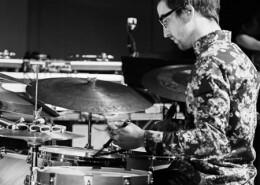 Ian Wright has had the opportunity to study with drummers Ethan Ardelli, Fabio Ragnelli, Barry Romberg, Bob McLaren, Steve Mancuso, Ted Warren, Mark Kelso and Larnell Lewis. 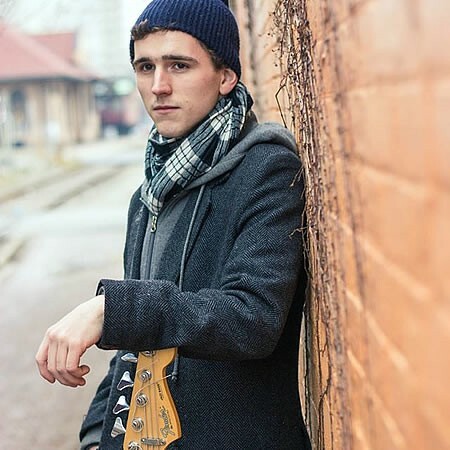 Ian has received numerous awards and accolades throughout high school and college including selection as the 2011 Prince Edward County Jazz Festival Rising Young Star and for the 2012 Ottawa Jazz Festival Youth Summit where he received the Galaxie Music Rising Star Scholarship. 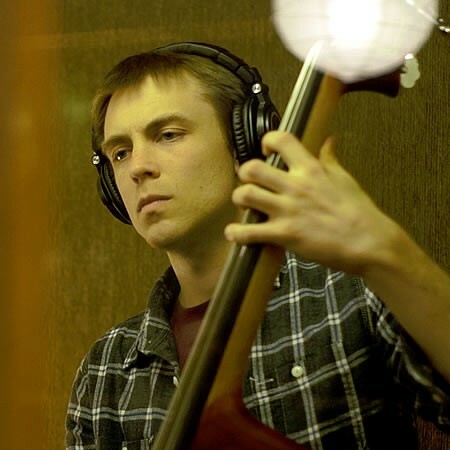 In 2013, Ian participated in the Banff Centre’s world renowned International Workshop in Jazz and Creative Music and will be returning to the Banff Centre in March 2015, to take part in the 2015 Winter Musicians Residency. 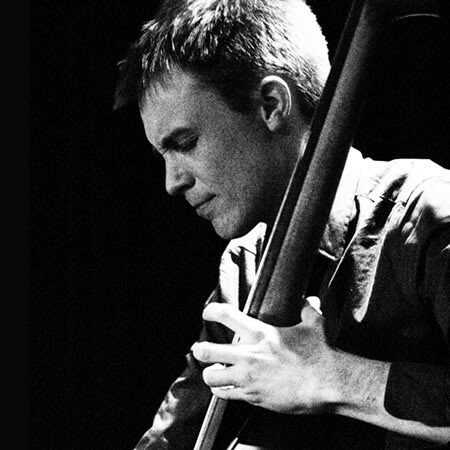 Along the way, Ian has had the opportunity to study and perform with many jazz luminaries including Danilo Perez, Ben Wendel, Shane Endsley, John Surman and Francois Houle. 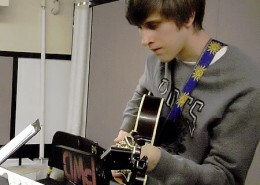 Born in 1993, Matthew Chalmers is another young, up-and-coming Canadian musician. Now completing his final year of the Bachelor of Music program at Humber College, Matthew has had the opportunity to work with such outstanding Grammy-Award winning musicians Maria Schneider, Bob Mintzer, Danilo Perez, Guido Basso, Tommy LiPuma and Jack DeJohnette. 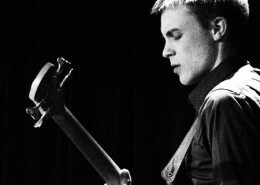 He has studied with Barry Romberg, Larnell Lewis, Neil Swainson, Mark Kelso, Kirk MacDonald, Brian Dickinson, Barry Elmes, Ari Hoenig, Alex Samaras, Steve Mancuso and Raul Rekow. Matthew has been studying music through Humber’s Community Music School since the age of 4 and over the years his outstanding musicianship has been recognized with numerous awards and accolades. In 2011 the Hnatyshyn Foundation awarded Matthew with the $10,000 Oscar Peterson Grant for Jazz Performance as part of their national Emerging Artist Awards. 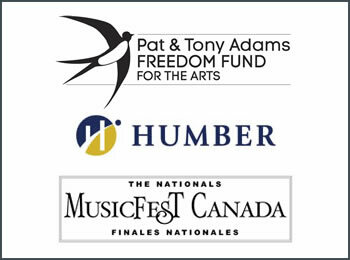 MusicFest Canada National awards include winning the Zildjian Outstanding Young Drummer four times, the Music Industries Association of Canada (MIAC) Outstanding Instrumental Performance, as well as the Lou Williamson Scholarship for Outstanding Drumset Player. Most recently, Matthew won the Gordon and Anne Wragg Music Scholarship for his studies at Humber College. 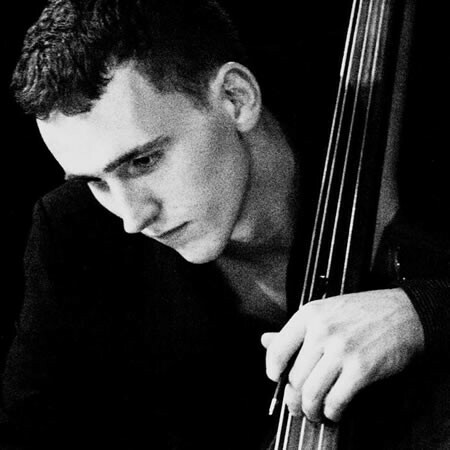 Matthew was selected to perform at the Port Hope All Canadian Jazz Festival each year from 2009 – 2011 as part of the TD Canada Trust Young Jazz Showcase. 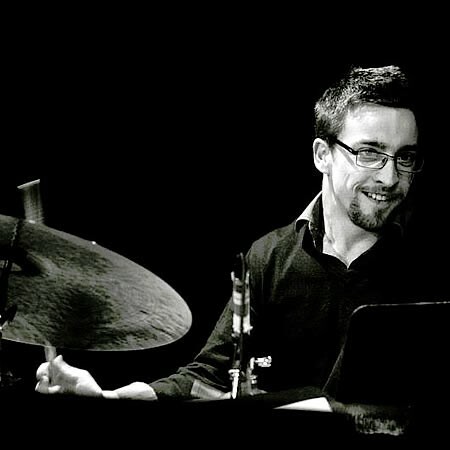 In 2009 and 2010, Matthew was selected to be part of “Manhattan on the Rideau: A Jazz Videoconference Master Class Series” with vibraphonist, Stefon Harris and again in 2011 with drummer John Riley. 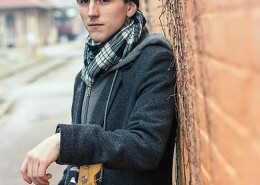 Matthew can frequently be heard performing on the Toronto scene with both peers and established professionals and continues to play services with his musician father at Heart Lake United Church in Brampton. 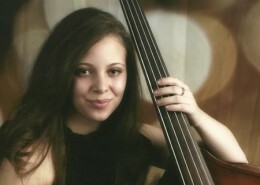 Bassist Marika Galea was named as the 2014 Rising Young Star at the Prince Edward County Jazz Festival and is currently on full scholarship at Berklee College of Music in Boston. 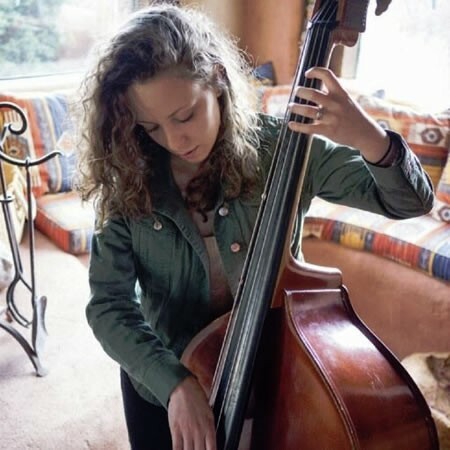 Since enrolling at Berklee, Marika Galea has performed everywhere from the desert of Santa Fe to Dizzy’s Club Coca-Cola in New York, as she carves out her reputation as a jazz bassist with staying power on both sides of the U.S.-Canadian border. She is presently a student of master drummers Ralph Peterson Jr. and Terri Lyne Carrington, as well as bassist Susan Hagen (Boston Symphony Orchestra extra). 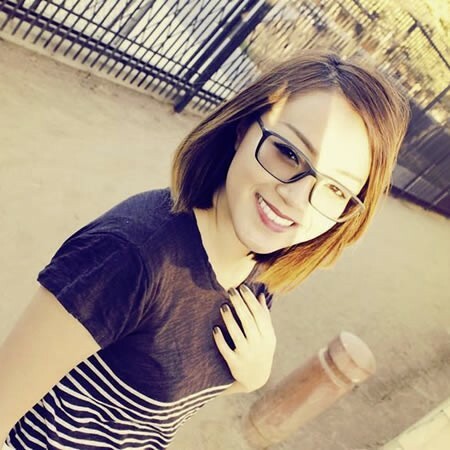 She plans to complete her studies in Performance and Classical Composition with a minor in Conducting. 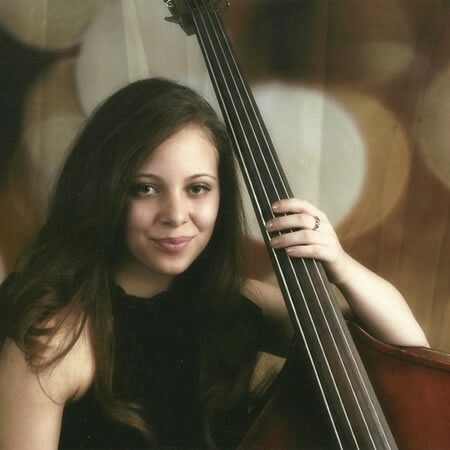 Over the last few years, Marika has enjoyed the privilege of performing with a number of skillful artists including Cyrus Chestnut, Bucky Pizzarelli, and Steve Davis. She has also opened for the likes of Branford Marsalis & Joey Calderazzo, Joey DeFrancesco, Al Jarreau and Randy Brecker. Marika also leads a variety of projects, and looks forward to appearing at the 2015 Monterey Next Generation Jazz Festival with her quartet. 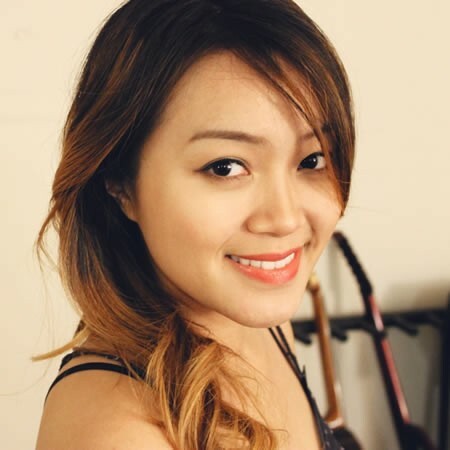 Originally from Toronto, Marika is a former student of both the University of Toronto and the Humber College Community Music School. A respected musician, journalist, and educator who emerged from the Toronto scene, Marika aspires to a career in international relations as a musical ambassador for both Canada and the United States as her musicianship continues to grow. Nick Tateishi became hooked on music and guitar immediately after hearing the solo to “Let It Be” at the age of ten. Soon after, he began tirelessly dissecting the musical language of classic rock and blues. As his skills progressed, his musical tastes widened to include hip hop, country, gospel, jazz and nearly every other established genre in Western music. His pursuit of diversity has led him to Humber College, where he can be heard combining the styles in his musical vocabulary by adding jazz melodies to the bluegrass ensemble and the visual performance intensity of rock to contemporary jazz. 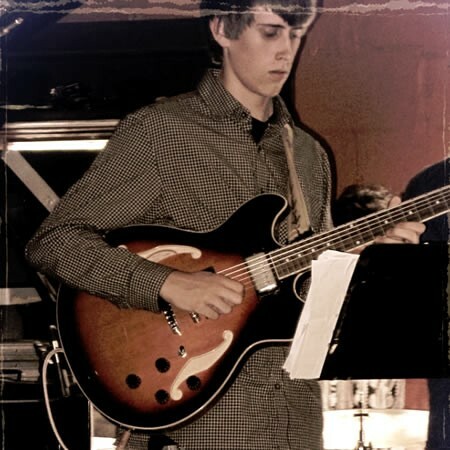 At Humber, Nick has been awarded the Gordon and Anne Wragg Memorial Scholarship and held the guitar chair in the prestigious Humber Studio Jazz Ensemble. 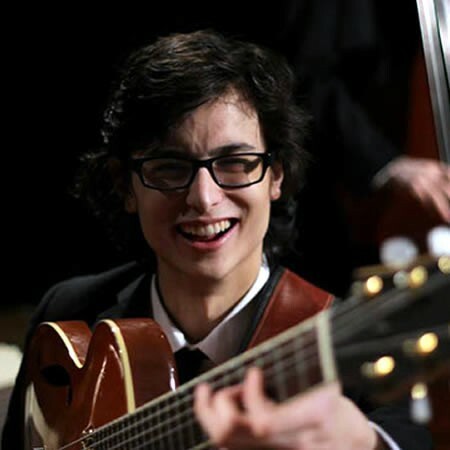 He has had the opportunity to perform with the New York Voices, and jazz fusion legend, Mike Stern, who showered him with numerous praises, including that, “he plays his heart out.” Nick is establishing himself on the professional scene, performing with Denzil Sinclaire at Koerner Hall, John Campbell and Juno winner, Kellylee Evans. Nick can be heard on the Toronto scene performing with Dead Penny, the Blackbird Vocal Jazz Jam house band hosted by Kalya Ramu, City Soul Trio and at private corporate events and weddings. Nick has just published his new website and released three, professionally filmed and recorded, live performance videos to YouTube. 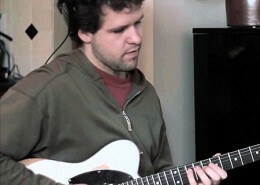 Born in Toronto, Sam Dickinson began playing guitar at the age of eight and is now considered one of the bright lights among the next generation of Canadian jazz musicians. 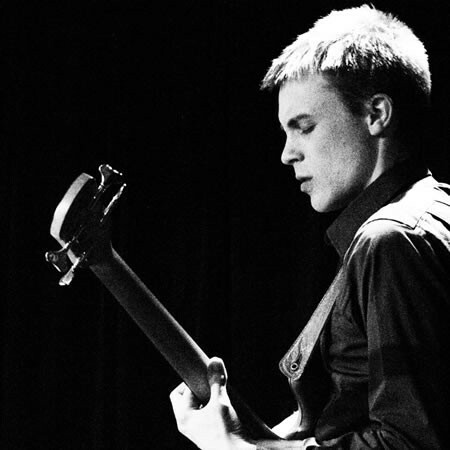 Sam studied jazz during high school as part of the Humber College Community Music, followed by post-secondary studies at New England Conservatory and Humber College. 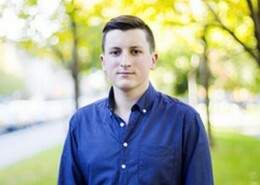 Upon completing his undergraduate studies, Sam moved to Montreal where he is currently working on his Master’s at McGill University. 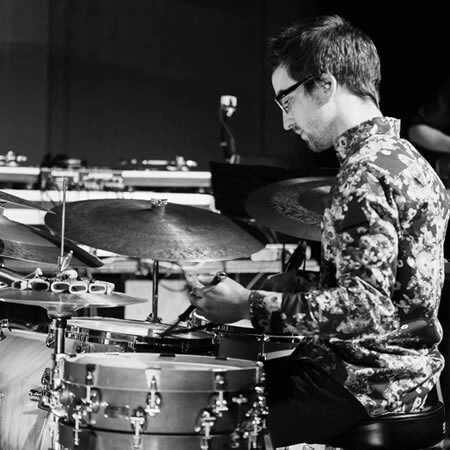 Sam has studied with Emile D’eon, Mick Goodrick, Lorne Lofsky, Ben Monder, Joe Morris, David Occipinti, Ted Quinlan, Brad Shepik, and Geoff Young, and has shared the stage with jazz luminaries such as Jerry Bergonzi, Jack DeJohnette, Pat LaBarbara, Kirk MacDonald, and Danilo Perez. 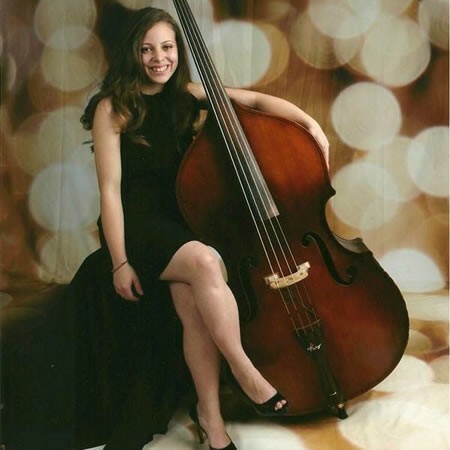 Sam has won a number of national and international awards including the top award at MusicFest Canada Nationals (Kando Award), and performance scholarships to New England Conservatory, Humber College and McGill University. 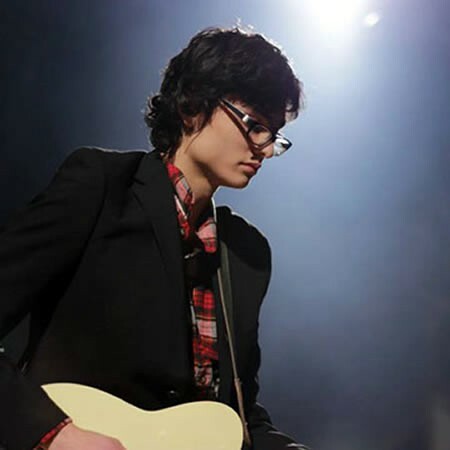 Sam was also selected as the 2012 winner of the $10,000 Hnatyshyn Foundation Oscar Peterson Grant for Jazz Performance as part of their national Emerging Artists Awards. 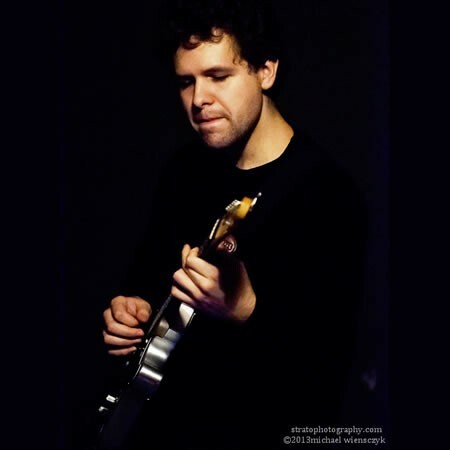 While primarily a jazz player, Sam also enjoys rock, Brazilian music, along with other styles, and incorporates everything into his jazz playing. Sam can frequently be heard performing as part of both the Montreal and Toronto jazz scenes.